Apple is about to take the wraps off the new Apple TV. We’ve been waiting years for Apple to wow us with a new Apple TV that embraces gaming, controls the home and is super-easy to use — and that appears to be just what we’re going to get. Thanks to a steady stream of leaks from the rumor mill, we already have a pretty solid idea what Apple will show us next week when it finally unveils the new Apple TV. It’s been years in the making — here’s what to expect. Apple is adding a bunch of new hardware to the Apple TV, but the new device will look quite similar to the current model. According to early reports, the new black boxes will be slightly thicker and taller, but seeing as how it’ll just be sitting next to your TV its entire life, the increased size shouldn’t be that dramatic of a difference. The back of the new Apple TV will remain relatively unchanged and will carry the same ports as the current set-top box: one HDMI, one USB, one power port and one digital audio plug. The Apple TV remote is getting a major upgrade. While the black box won’t change much, the remote that controls it will. The new Apple TV remote will reportedly be slightly bigger and thicker than the current design. Physical buttons will be placed on the bottom half of the device, with a touchpad area at the top and a microphone for Siri. Perhaps the most exciting new feature of the controller will be the inclusion of motion sensors. The Apple TV remote will reportedly track motion on several axes, similar to Nintendo’s Wii remote. The new motion sensors will open up the Apple TV to all sorts of new gaming options, and could even cause some families to neglect their PlayStation 4 and Xbox One. Instead of using infrared to talk to the Apple TV box, the new remote will use Bluetooth 4.2. The color of the remote is expected to change, too: Rather than silver, the Apple TV remote will now come in dark gray or black — and pack a volume rocker on the side. 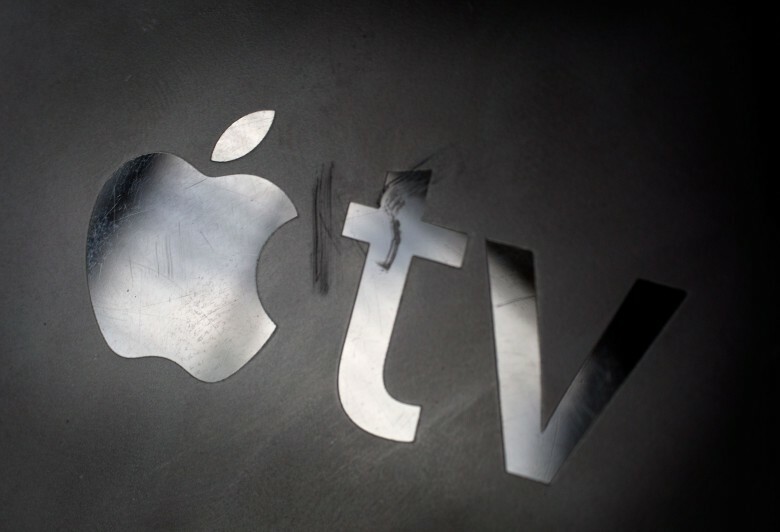 The new Apple TV will have Siri inside. One of the biggest new features of the Apple TV will be the addition of Siri. Apple’s digital assistant will be able to help you find shows, change channels and perform other TV-related tasks, naturally. But it will also be used to control HomeKit hardware connected through the Apple TV. Siri will also be able to anticipate your wants based on previous activity. With a new remote that includes a microphone, users will now be able run Siri-powered searches for their favorite movies. Forget about slowly hunting and pecking your way through those obnoxious letter menus. 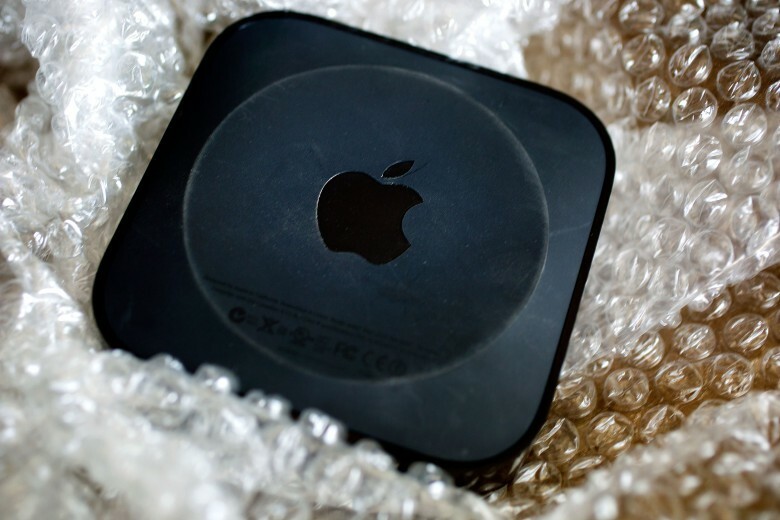 To make the Apple TV more powerful than ever, Apple is adding an A8 chip in a dual-core configuration. Unlike the iPhone 6, which also sports an A8 chip, the Apple TV is constantly plugged into power, so it’s highly likely Apple will modify the chip to eek out some extra performance. 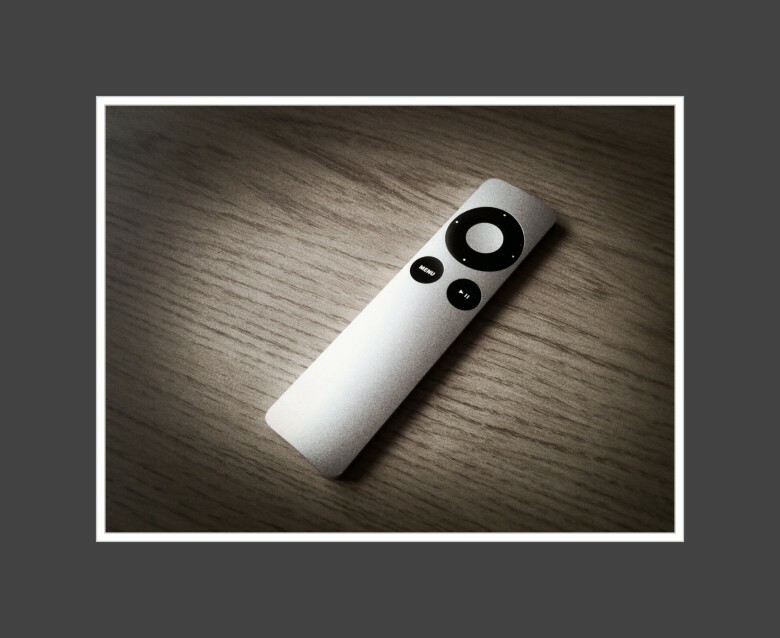 The refreshed Apple TV user interface will be far more user-friendly, but don’t expect a radically new aesthetic. Apple TV’s user interface is finally getting a long-needed overhaul. 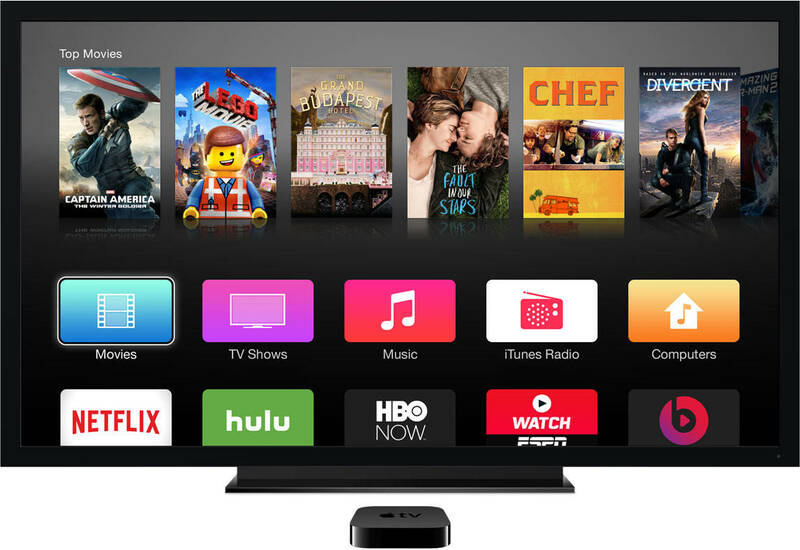 For the first time, Apple TV will run on iOS. The custom operating system, based on the upcoming iOS 9, will include a number of new features that will come in handy on the TV, like Proactive search, deep linking and app shrinking. The new UI will be more iOS-like according to people who have seen the redesign. The update will improve the current UI so that scrolling through long lists of icons is no longer a hassle. The general aesthetic will be similar to the current look though. Tying in with Siri and iOS 9, Universal Search will reportedly be a cornerstone feature of the new set-top box. The new feature will allow users to search for content across multiple streaming services at once. Instead of jumping from the Netflix app to Hulu to HBO Now in search of what you want, Universal Search will bring up all the content related to your search, so you’ll spend less time navigating and more time watching. Third-party apps are about to make their way onto Apple TV. Once the box runs iOS 9, developers can use a new Apple TV SDK to take full advantage of all the new hardware. Expect to see a lot of demos of games, apps and content services during Apple’s September 9 keynote. Because there’s an Apple TV SDK, we also expect Apple will create an App Store specifically for Apple TV apps. 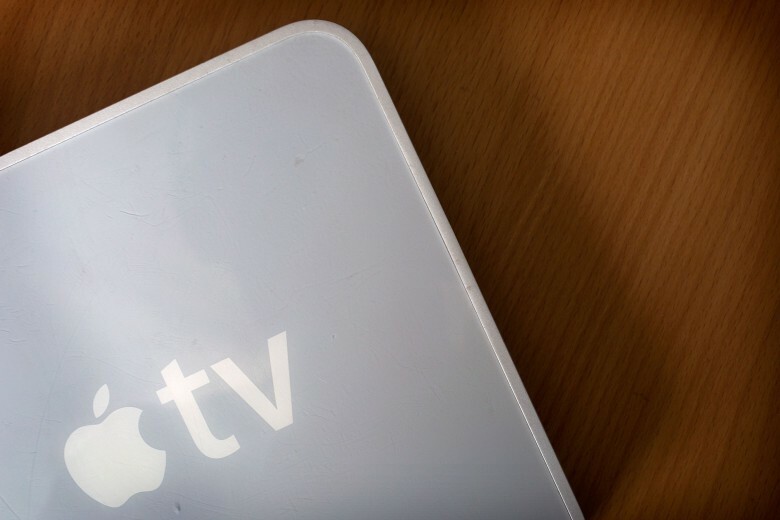 Beefed-up internals will make the new Apple TV more powerful. The current Apple TV sports 8GB of flash memory, but the new box could get upgraded to 16GB to hold all the new apps, games and other content coming to the device. It’s possible that multiple storage options will be made available, as with the iPhone. If Apple releases a 32GB model, we expect it will cost $50 to $100 more than the introductory model. The iPhone 6s is supposed to let you record 4K videos but you probably won’t be able to play them on the new Apple TV. While the A8 processor in the iPhone 6 and Apple TV is capable of playing 4K video, Apple has not turned on the feature yet because the high-def video resolution is still in its infancy. Price tags for the new box will likely start at $149, but other models at higher prices might also be available. The Apple TV we’ve all been waiting for might go on sale in October, but definitely will be in stores in time for Christmas.